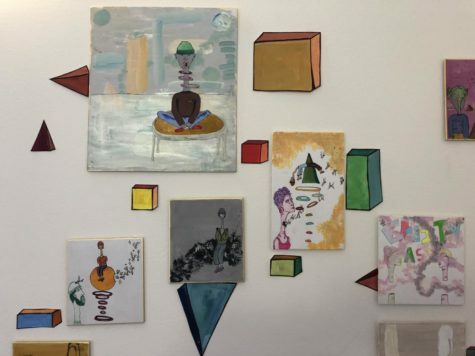 San Francisco is famous for its traditional Victorian houses, but this architectural standard often neglects some of the city’s most colorful, innovative, and unique homes. This gallery captures some of San Francisco’s eye-catching design gems. 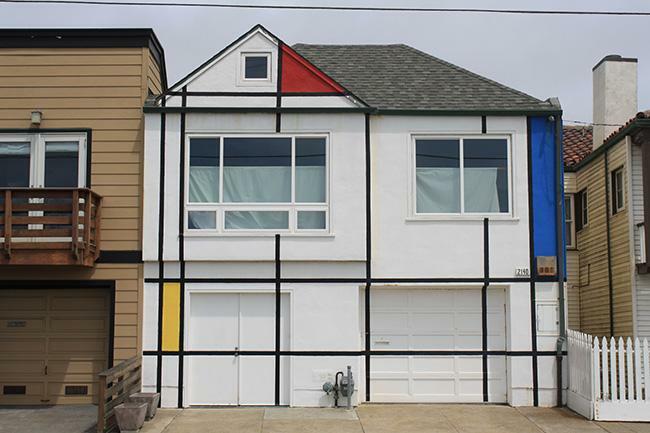 Located at 2140 La Playa St., only blocks from Ocean Beach, this house mimics the artwork of famous artist and prominent figure in the Modern Art movement, Piet Mondrian.